A blue hedgehog runs at high-speed through fantasy environments collecting rings. Sounds a bit loony, but I'm of course taking about the Sonic adventure series that was made popular on the Sega Genesis. The days of cartridge 16-bit gaming has long been eclipsed, but nostalgia can get the better of the old generation of gamers. Many of you probably don't even own a working Genesis anymore, but don't hop on eBay for a used console just yet! 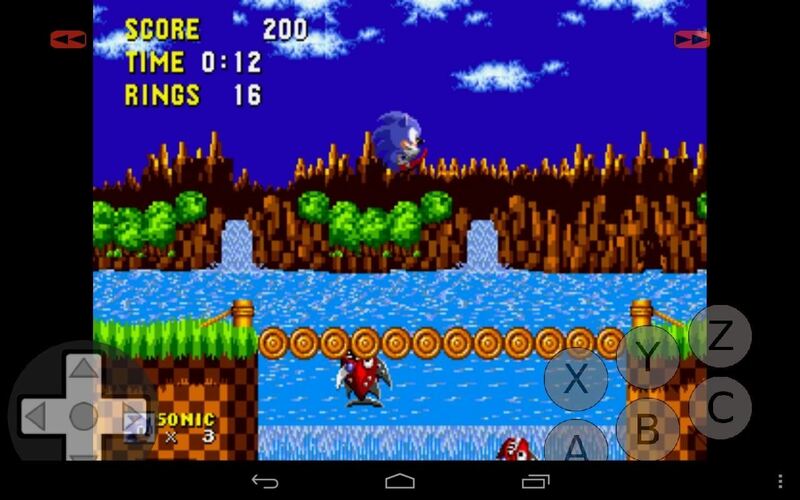 Today, I'll be showing you how to play your old-school Sega Genesis games right on your Nexus 7 tablet. There's no messy cables to hook up and it's completely free, not to mention portable. Plus, no root required! On your Nexus 7 tablet, head on over to Google Play to download and install the GENPlusDroid emulator. It's completely free and is only supported with ads. That means full save capabilities—unlike other "free" emulators. GENPlus Droid is an emulator—a program that acts like hardware. Since we're emulating a Sega Genesis, we'll need some Sega Genesis games in the form of ROM files. ROMs are how the game data was stored in the game cartridge. If you have the right equipment and software, you can make ROM backups of your old Sega Genesis games, but it's much, much easier to just download the ROM files online. However, ROMs are a legal grey area. If you own Sonic for Genesis, you are allowed to download the ROM file for it. It's illegal to download a game you don't already own. 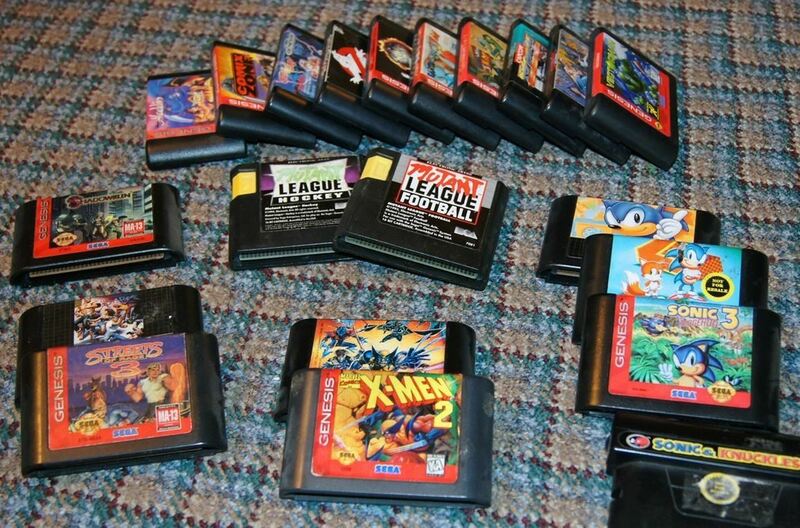 Sega Genesis games are no longer a moneymaker for Sega, but that doesn't mean they won't screw you over for downloading games you don't own. Keep this in mind when you're Googling for ROM downloads. Just make sure to have your downloaded ROMs stored in the "GENPlusDroid/roms/" directory on your Nexus 7 tablet. To get started, just launch GENPlusDroid, browse to your ROM folder, and tap to play a game. GENPlusDroid is a great fully featured emulator. Its best quality is that it costs nothing and has all of its features enabled—including save states. There are a few ads here and there, but that's a small cost to pay for decent retro gaming. Most of the games ran perfectly on my Nexus 7, though you may get one that doesn't work occasionally, depending on where you downloaded the ROM file. My only gripe is the Nexus 7's onscreen buttons would overlap the emulators controls. Other than that, this is definitely worth checking out if you don't want to connect the dusty Genesis to the 50-inch HDTV. Some people only need an emulator for one system.